1. Before you purchase or order eyeglasses for your need a few things you could do. Have your eye check up results ready from your eye doctor. Please do not worry if you did not bring it before moving to Japan. You have the check done in Japan just the same as how you did it in the US. In the countryside of Japan it is doable even without appointment. You need your ID and insurance card. 2. Then call or bring your results to Eyeglass sellers to consult if they have the eyeglasses that fit your eyes. 3. After the check up, you can just walk into eye shops on the streets that are written megane in katakana. 4. When you are having visit at the shop, check if they offer repair and warranty. They usually have several options you can choose. 5. Ask how long it takes and what time and day you visit again to have your eyeglasses. 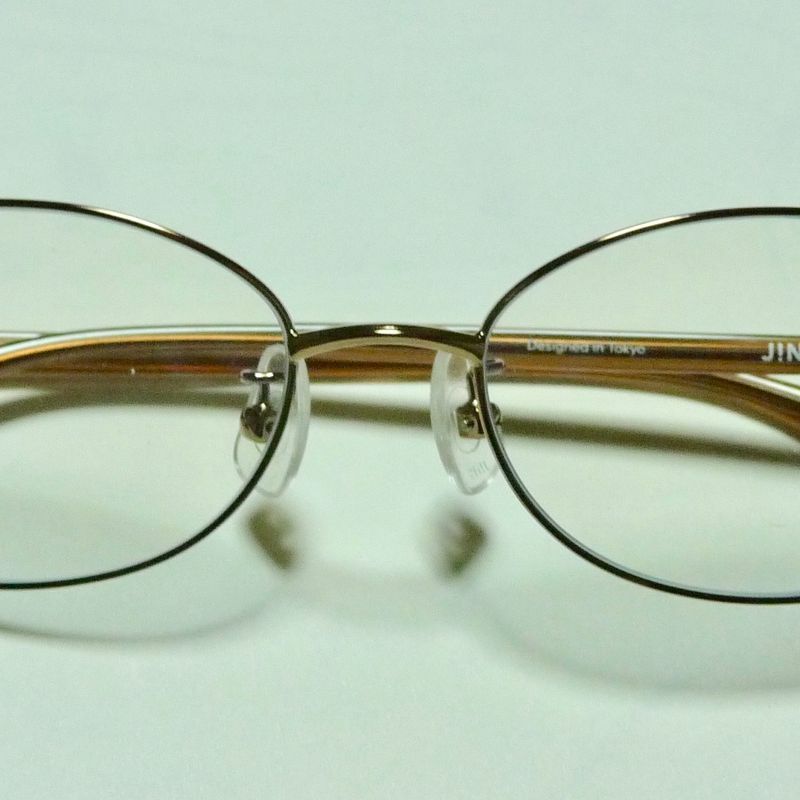 Eyeglasses from JINS. Purchasing eyeglasses is not going to be extremely expensive in Japan. Frame prices 6000 yen+tax and more. Plus, glasses have lens screen options. Anyone who can read and understand English, have no difficulty (stress and tension) ordering eyeglasses. Because, JINS has everything written in English and Japanese for its customers. Itagaki glasses in Gunma prefecture is also very famous. They provide frames, sunglasses and lenses for all. 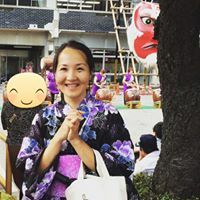 Megane Itagaki has facebook page, twitter and Line access.